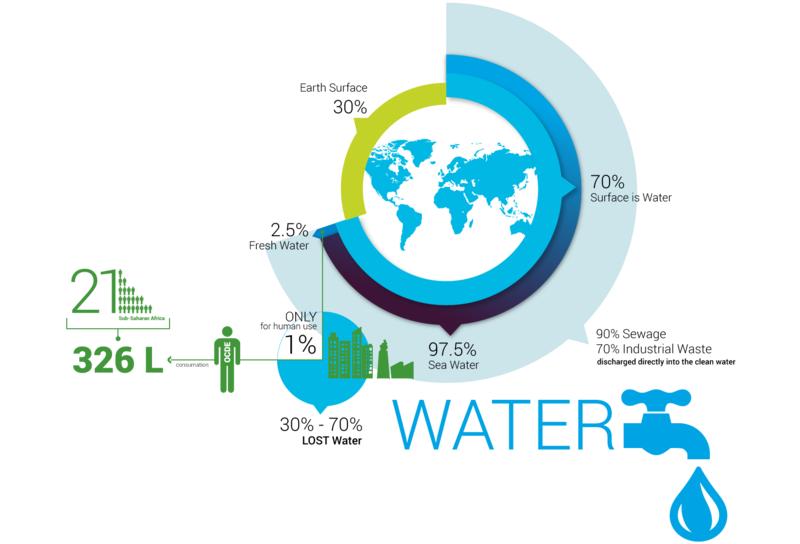 live in countries and regions with absolute water scarcity and the number is expected to rise to 2.8 billion people by 2025. 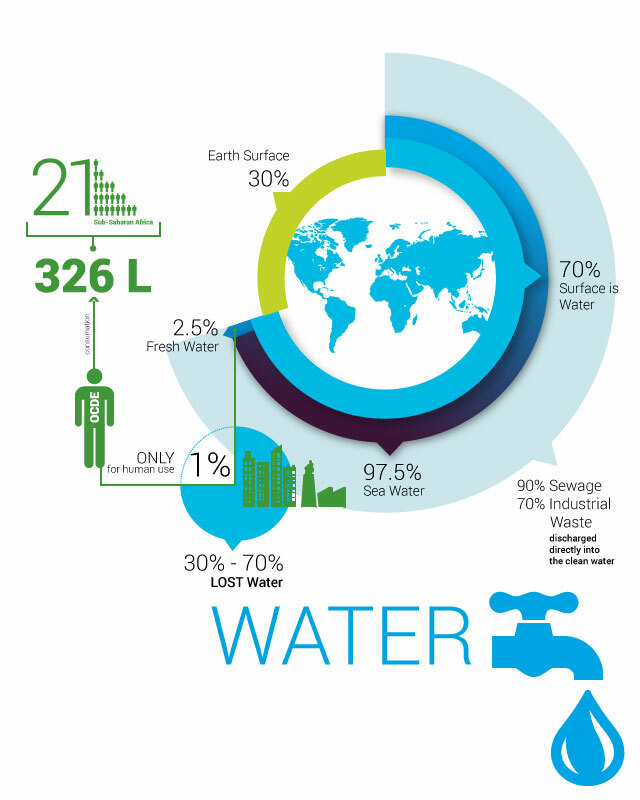 How to improve the Water Scarcity? Around 70% of the industrial waste is dumped into the water bodies where they pollute the usable water supply. 80% of the water pollution is caused due to domestic sewage like throwing garbage on open ground and water bodies. Fourteen billion pounds of garbage mostly plastic, is dumped into the ocean every year. According to UNICEF, more than 3000 children die everyday globally due to consumption of contaminated drinking water. 15 million children under the age of five die each year because of diseases caused by drinking water. 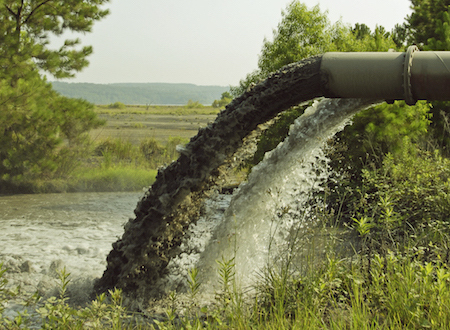 How to restore polluted waters? Solid waste can be a breeding ground for insects, vermin, and scavenging animals, and can thus pass on air- and water-borne diseases. Waste can impact the health of lower food chain organisms and, consequently, the food chain. In low-and middle-income countries, MSW is often dumped in low-lying areas and land adjacent to slums. Environmental threats include contamination of groundwater and surface water by leachate, as well as air pollution from burning of waste that is not properly collected and disposed. GHG emissions from MSW have emerged as a major concern as post-consumer waste is estimated to account for almost 5% (1,460 mtCO2e) of total global greenhouse gas emissions. 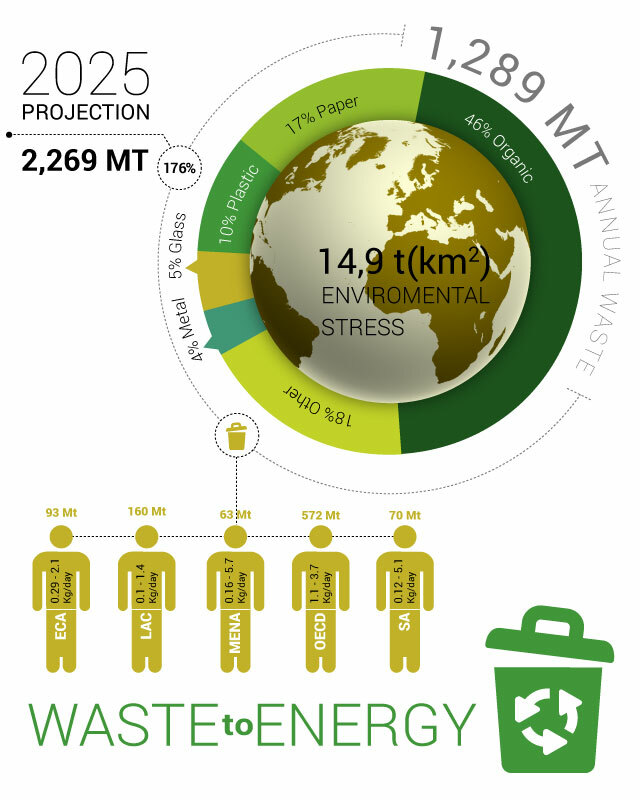 Solid waste also includes significant embodied GHG emissions. 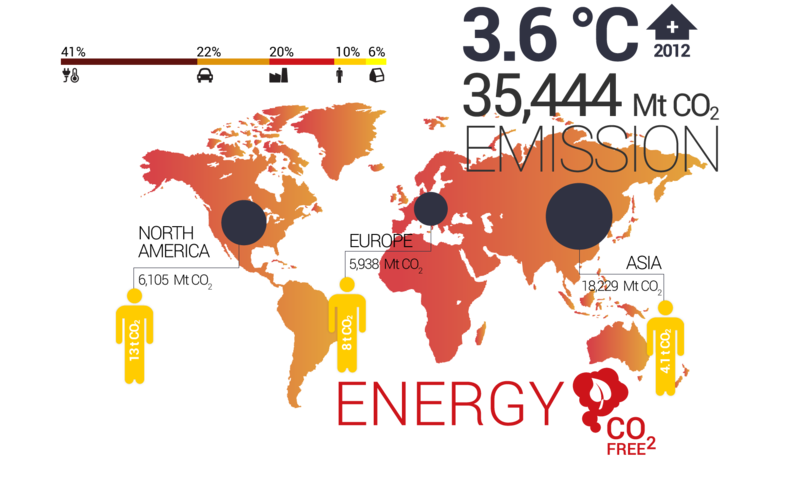 Methane, which has a Global Warming Potential 21 times greater than carbon dioxide, is the second most common greenhouse gas after carbon dioxide. 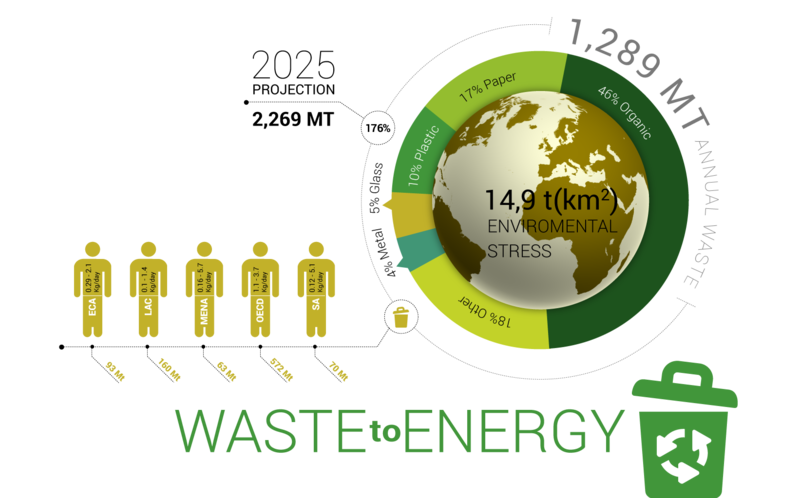 Is the process of generating energy in the form of electricity and/or heat from the management of waste.  It is possible to produce energy from waste and other fuels without direct combustion. These technologies have the potential to produce more electric power from the same amount of fuel than would be possible by direct combustion. The Energy Module turns low pressure steam of 0.6 to 5 bars - usually an industrial waste product - into electrical energy. With ZERO CO2 emissions. 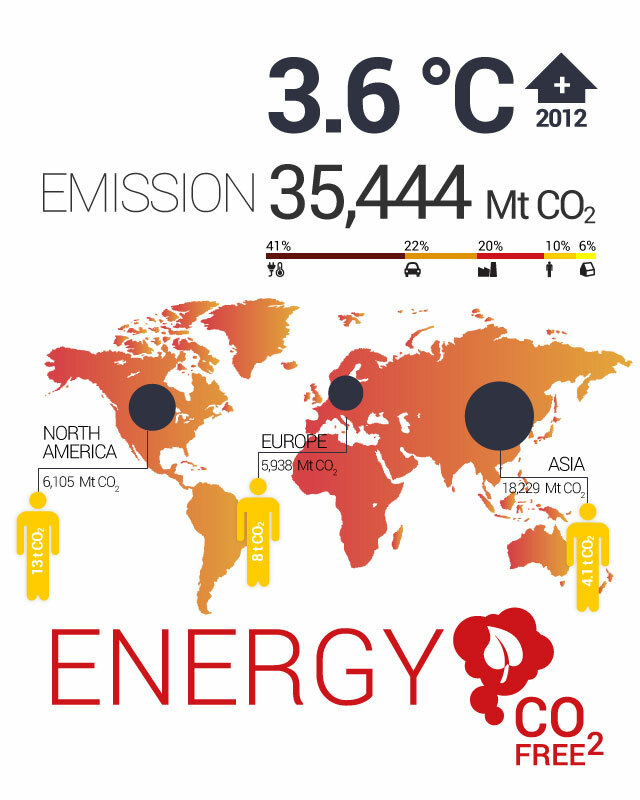 Take action is needed to limit the greenhouse gas (GHG) effect so as to help avoid the impacts of climate change. Carbon Offsets are created by finding ways to reduce GHG.